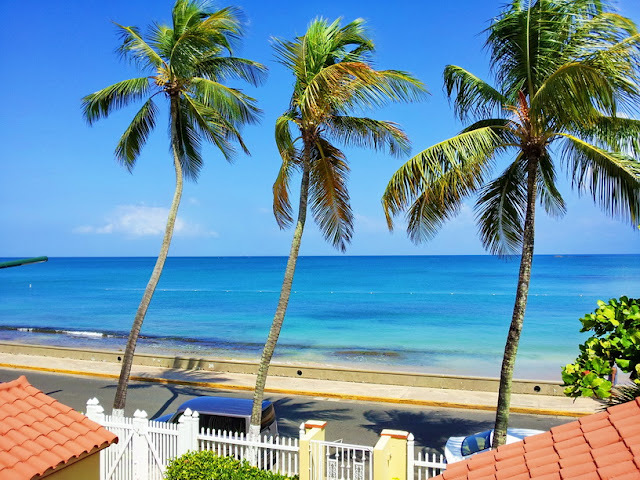 Along the North Shore of the Caribbean Island of Puerto Rico facing stunning views of the islands barrier reef and the Atlantic Ocean you will find a quaint 20 Room Bed and Breakfast called the Tres Palmas Inn. Named for the three majestic palms that welcome its guests as they enter, this small Inn has been the best kept secret among seasoned travelers and island explorers. It was however time for a face lift. The hotel had begun to need repairs, staff was growing ever impatient with the customer complaints, and they were beginning to earn themselves a negative reputation. What the hotel needed was new energy and life and some much needed updates and repairs. That was when the new owners took it over. With lightening speed and a deep love of the hospitality industry, these new owners closed the hotel briefly and completely renovated the property. They brought in new flat screen casinoet ble lansert i juli 2013, og er et sakalt “whitelabel” eller “skin” som forelopig kun tilbyr Net Entertainment sine automater. televisions, furniture and made many changes and updates to the onsite facilities. They painted and restored the hotel and then completely re-landscaped the entire property. When they were finished it was like a brand new bed and breakfast. Then they needed to tell the world about these changes in a way that would show the property in detail and regain the confidence of their dwindling reservations. That was when they asked for our help. We quickly developed a plan for an intense overhaul of their online presence. It included new professional photography, a romantic video that highlighted the hotel and its amenities, a complete full screen virtual tour of the entire property, a new website with a new online reservation system that could help them book and manage their rooms, and a comprehensive plan for social media networking that would restore visitors confidence and give them the reputation for excellence they desired. Now they are one of the busiest Bed and Breakfasts in Greater San Juan. Their Occupancy has increased by over 300% and they are literally booked for months in and experience one of the busiest “Slow Seasons” on the island. Experience the beauty and magic of the Tres Palmas Inn for yourself. Tres Palmas Inn, Ocean Park, PR.